Welcome to Day 4 of the 31 Days to a New You Challenge! 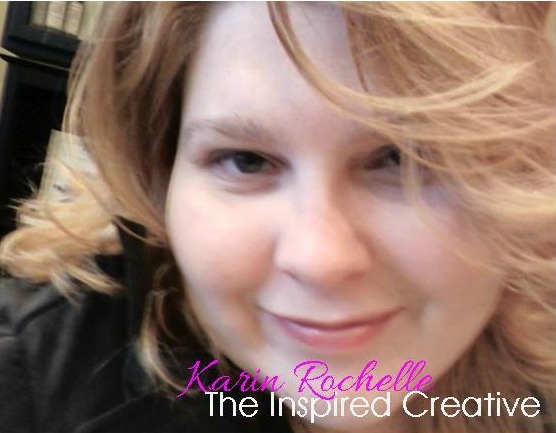 Today, we hear from one of our most creative and intuitive contributors, Karin Rochelle. She shows us how a slight perspective change can mean the difference between feeling like a failure or celebrating victoriously. Have a great day, and don’t forget to share your goals, progress, and thoughts in the comments! I’ve also included the links to the previous posts in the challenge at the bottom. But, first, let’s look at what happens when we always compare ourselves to others and don’t recognize our wins? When everything we have been striving for falls through, many times we drift into self-pity, self-loathing, and, for some, depression sets in. This happens primarily because we tend to focus on the one end goal. When it doesn’t happen the way we want it to, somehow that translates as failure. How About a Different Focus? How do you view your everyday life? Is it a battle you fight daily, or is it an adventure? It’s all in the way you look at things! Instead of focusing on setbacks and the next frustration, plan for the next adventure. I have begun to see life with all its contests, games, and situations in a different light. While desiring success, the victory isn’t just the end result. Victory is also in the journey. What was your attitude while in a competition or when faced with a difficult life situation? I remember feeling so frustrated during a contest, thinking I might disappoint others because they were rooting for me to win. I started to lose track of WHY I was involved in the first place. I worried about what other people thought, instead of my heart’s intent. Because we are human, we have opinions. There will always be people who don’t get us or resonate with our choices or dreams. They don’t understand what our goals are, and they don’t know our hearts. They may try to stop us from answering a calling. But, remember, we are not chasing our dreams for them. Keep your focus on the end prize but also on the small victories along the way. Also understand that other people may play a role in helping us grow and release character flaws and damaging emotions. Their seemingly rude and uncaring actions may actually be the boost we need to get to the next level of our journey. 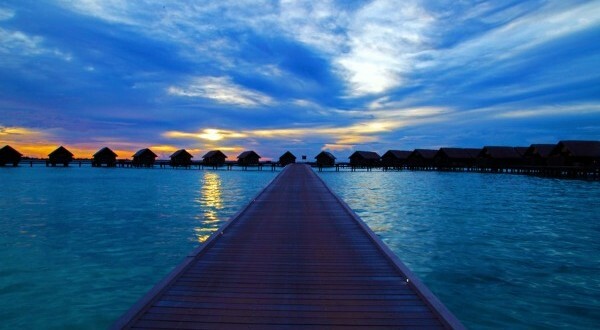 Success does not necessarily mean winning, it means finishing well…in a better place than where you started. If you do your best, you are a success! We can live victoriously without other people’s approval or claiming the big prize. Sure, we want it. We all seek out the top spot and acceptance. It is in our nature. But if what if we never get first place? What if someone else stops us from experiencing joy while chasing goals, dreams or callings? For both things we must change our perspective of victory. I learned that living a victorious life means letting go of trying to please everyone else. It also means victory is found in every step, every challenge, and every experience. Whatever goal you are working toward, I encourage you to dance to the beat of your own heart. 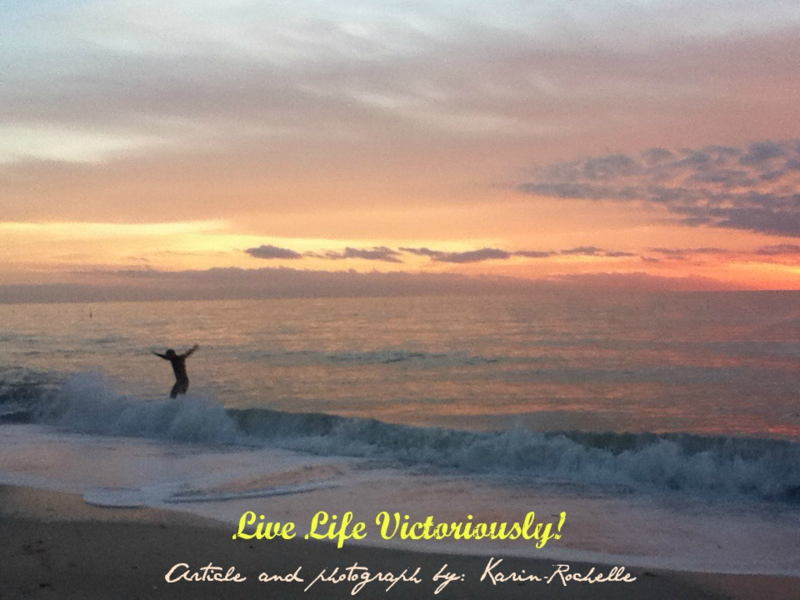 You have the power to live life victoriously! A New You in 31 Days Challenge! Previous The Magic Of Doing Something Different! Next Is Social Media Hurting Me? Finishing well, nice way to put it. I also like to think a way to judge your success is how many others you’ve affected. Whom have you touched? Thought I’d take a few minutes this am and visit some of the folks from Blog Blitz. Hope you have a day filled with successes. But what a beautiful thing it is when you do.